Ahead of the Masters Red Army Bet previews all the action going into the first major of the season at The Augusta National. 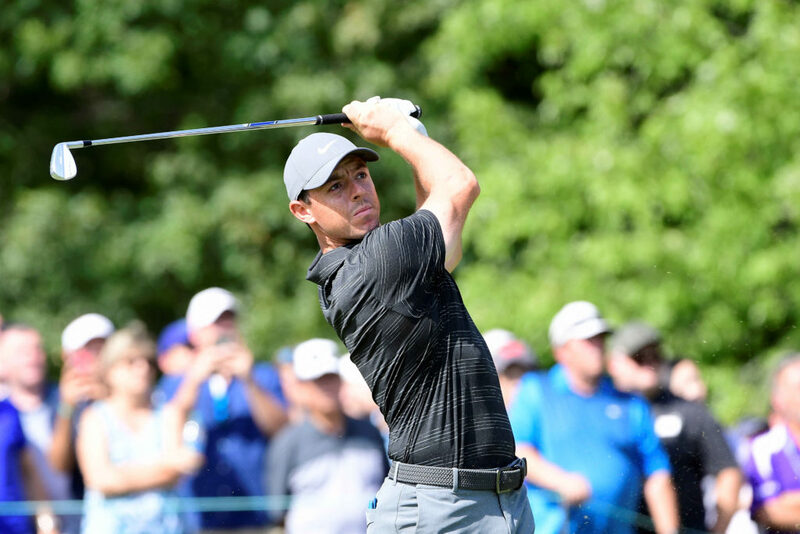 Rory McIlroy blew his best chance of winning the Masters in 2011 but comes here older and wiser as he looks to finally complete the full set of majors. For many the Masters is the highlight of the golfing calendar as the world’s very best pit their wits, not just against each other, but against one of the most demanding and well-known courses in the sport. Played at the famous Augusta National, the Masters is the first of four major championships throughout the year and it’s the only one to be held at the same venue year after year with each iconic hole offering its own challenge and providing the ultimate in sporting drama on the planet. The first major Rory McIlroy should have won was the Masters, now it’s the only one missing from his haul and 2019 might be the best chance he has had in years to complete the career Grand Slam, coming to Augusta in fine form ahead of the first big one of the season. McIlroy has been a Masters favourite almost every year since he blew a huge lead in the final round in 2011 and finished tied for fifth last year which was his fifth consecutive top 10 at the world-famous tournament, so it’s no surprise to see the Northern Irishman McIlroy currently 8.00* favourite to slip on his first ever green jacket. But it’s not purely sentiment which sees him lead the betting, McIlroy arrives in Georgia having won the Players Championship at Sawgrass last month and jumped to Number 3 in the world rankings after his performance at last week’s World Match Play where he was defeated by Tiger Woods in the last 16. As for Tiger, the former world number 1 is looking to win his fifth green jacket and his first major since 2008, having finished 32nd here 12 months ago in his first appearance at the Augusta National in three years. Woods dominated the Masters in his prime with his worst finish being a tied 6th in the years between 2001 and 2005 so has plenty of previous and with his game seemingly improving by the week backing him to win another green jacket at 15.00* might not be a bad bet. Justin Rose has claimed six worldwide wins and an astonishing 27 top-10 finishes since August 2017 as he has battled on an almost weekly basis with Dustin Johnson for the world number 1 spot so the fact that he only has one major to his name is all the more surprising and The Masters might just give him his best chance of adding to that total. Rose has been particularly close in recent months, finishing inside the top 15 in seven of his last eight starts, including two second-place finishes, but the Englishman needs to capitalise on that otherwise that good run of form will count for nothing and can currently be backed at 13.00* to win his first major since the US Open in 2013. The current top player in the world and Rose’s main rival for, Dustin Johnson, has been flying under the radar somewhat so far in 2019, quietly putting together an impressive run which has seen him accumulate four top 10 finishes in five starts, including a win at the WGC-Mexico and having posted three straight top-10s at Augusta any worries about his short game should be discounted. 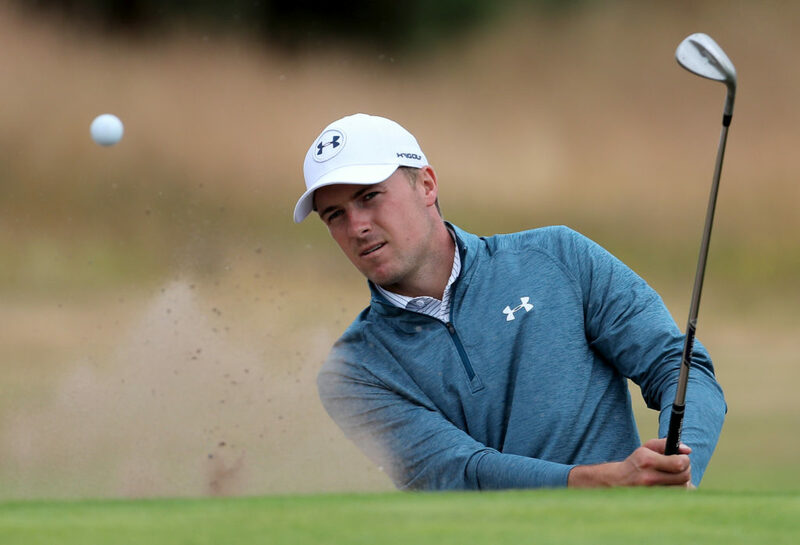 In his five Masters starts to date Jordan Spieth hasn’t finished below 11th place with a win, two second places finishes and a third so it’s no surprise to see him as short as 21.00 in the betting, but if current form is anything to go by then this price is incredibly short seeing as so far in 2019 he’s been one of the worst players on tour; meaning the Masters could get him back on the road to being one of the game’s all-time greats or prolong the pain. 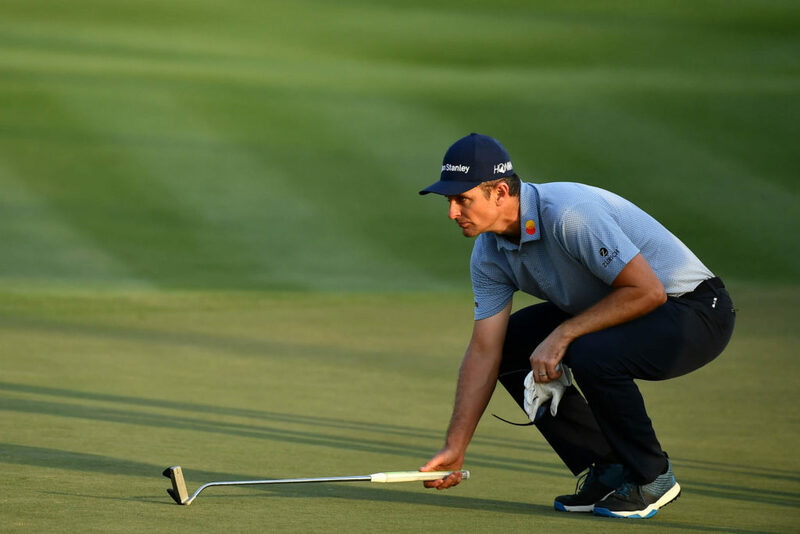 As for the other names in the mix, Brooks Koepka has enjoyed a promising start to 2019 and the man who has won three majors in his last six attempts and 10 top-15 finishes in his last 12 starts will be looking to improve on a pretty poor Masters record which has seen him fail to crack the top 10 in three attempts and is 23.00* to add to his two US Opens and PGA Championship. For those seeking a little value than you could do a lot worse than backing Phil Mickleson on his previous Augusta form alone and despite failing to finish in the top 10 of a major since his second place finish in the 2016 Open knows this course like the back of his hand having won his first major here in 2004 while adding to that tally in 2006 and 2010 and at 34.00* the likeable lefty could be something of a dark horse.